I’m in the market for new tires so Christophe Noel’s recent Expedition Portal review in praise of the Cooper Discoverer A/T3 caught my eye. 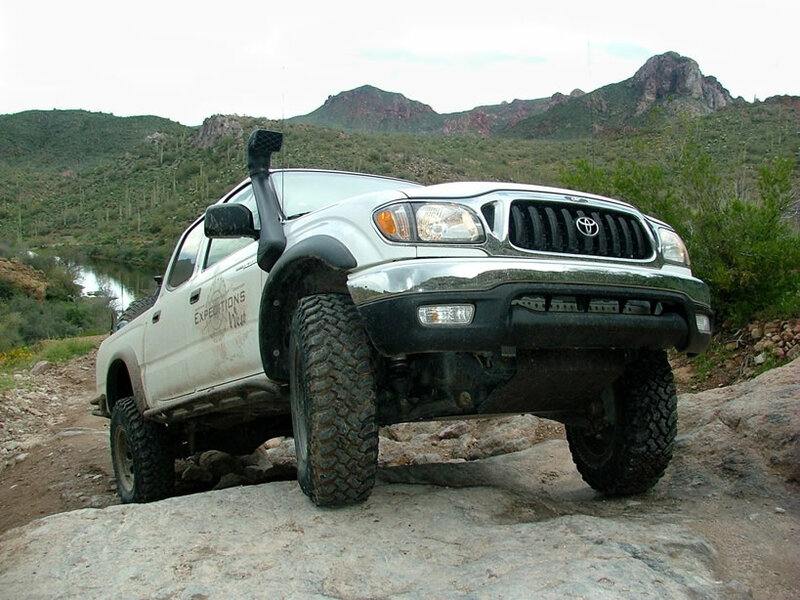 After testing a set for over a year on their 70-series Land Cruiser, he pronounces it well-suited for both the road, trail, and snow. Just what I’m looking for in a capable, all-round overlanding tire. I currently run the Yokohama Geolander A/T-S. My second set has lasted about 40,000 miles, same as the first set. I’ve been happy with them but I wonder if the Discoverer would be an improvement. 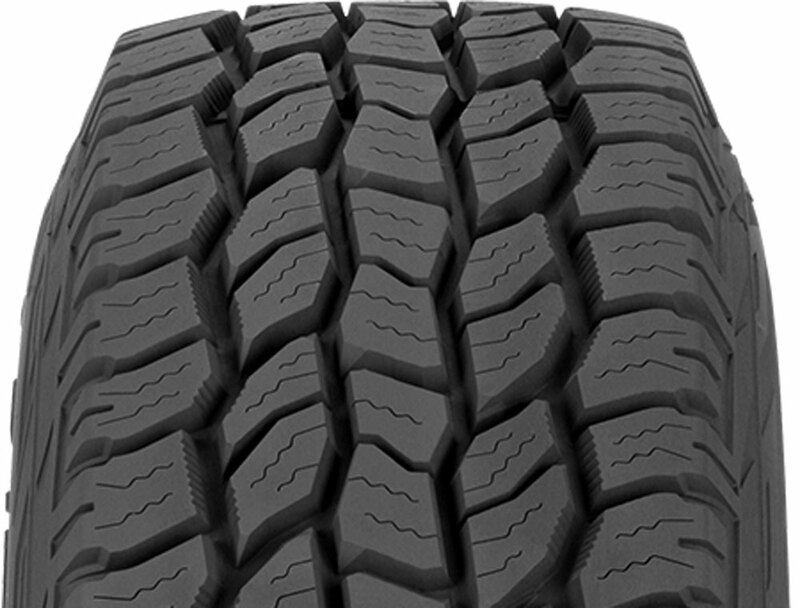 This tire might also give the BFGoodrich All-Terrain T/A KO a run for its money. Here’s a good video demo video from Bridgestone Australia for their latest Dueler light truck tire. It’s got some nice off-road footage and some basic driving suggestions.